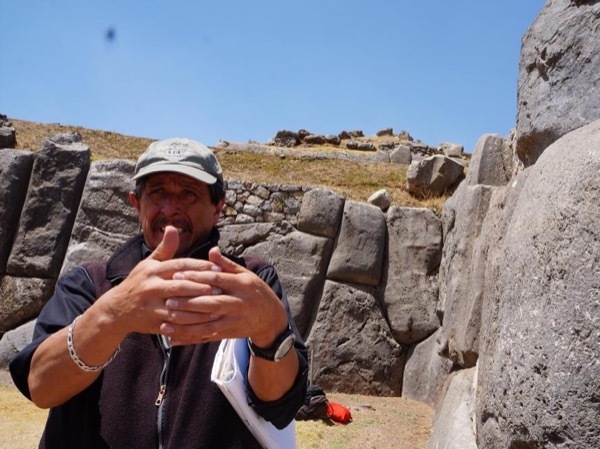 Local Private Tour Guide | Cusco, Peru | Raul C.
Dear Traveler, My name is Raul. 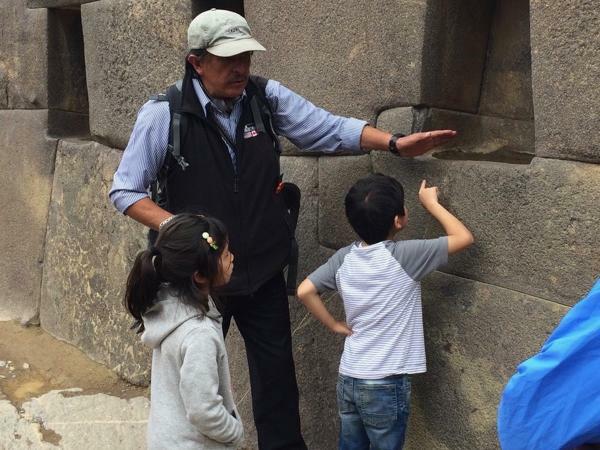 I'm a professional and experienced tour guide in Cusco - Peru for over 20 years. I can provide an amazing service without fail, I go above and beyond the 'call of duty' and my mission is far surpassed your expectations. I am used to working with smaller groups so I offer personal service always according to my guest's interests and wishes. 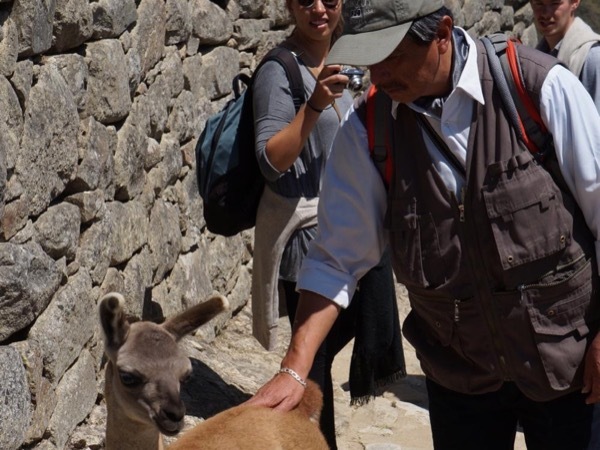 As I own a small company in Cusco (tour operator) I guarantee you a great experience & a memorable trip with my 24-hour assistance. 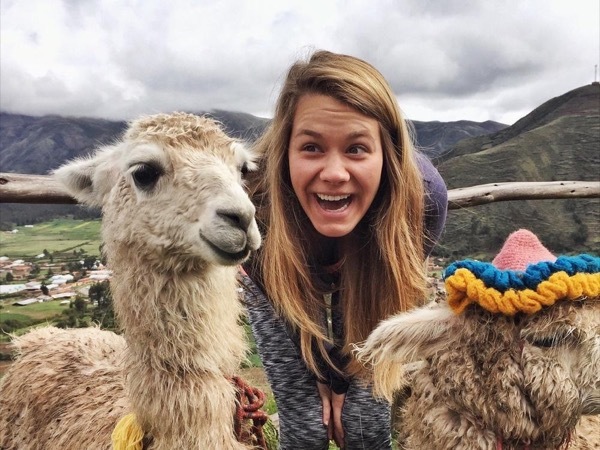 My tours include: visit Cusco, the sacred valley, Macchu Picchu, Titicaca Lake, biking, hiking, site seeing, museums, camping, shopping and of course, learning about the rich culture and history of Peru. On the other hand I bring my passengers off the beating paths like the local markets to expose you to the different types of food, natural healing herbs, and local crafts or exotic shops. We can also make and offering to the Mother Earth or visiting schools in need of help. I'm also very good about tailoring my itineraries to your interests, combining cultural visits with physical activities adjusted to suit your abilities. I'm a passionate about people and history of my country. I have great & profound understanding of the impressive and fascinating architecture, astronomy, botanic, music, gastronomy as well as the deeper mysteries of my culture. 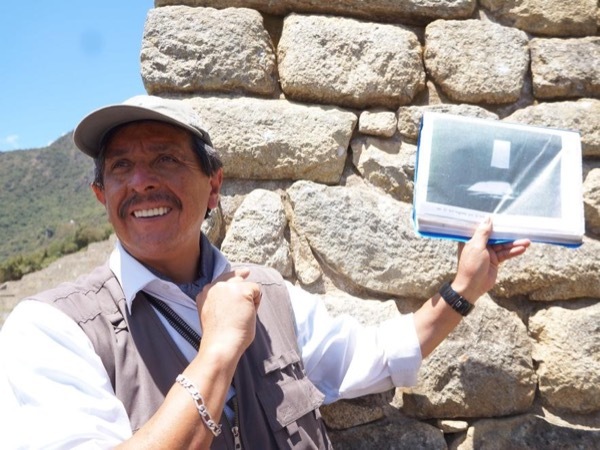 I share my friendliness and my extensive knowledge of my beautiful culture showing my clients how the present culture has been shaped by our history and environment. 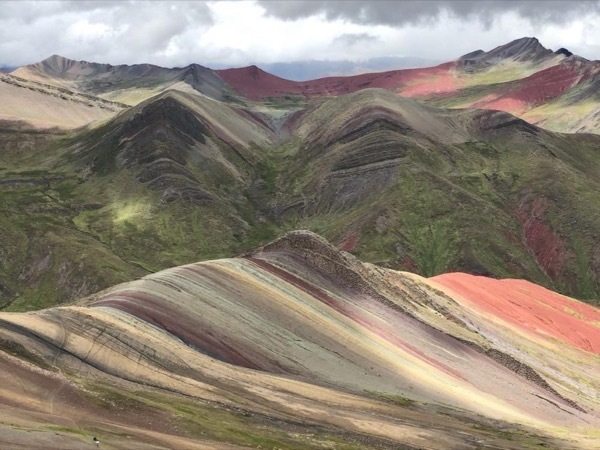 I try to ensure that, as far as possible, we avoided crowds of tourists and were able to experience a bit more of the 'real' Peru. Constantly cross-referenced what I tell my passengers, drawing examples from things they had already seen. I make everyone feel safe, and I am able to accommodate all of the skill levels in my group. 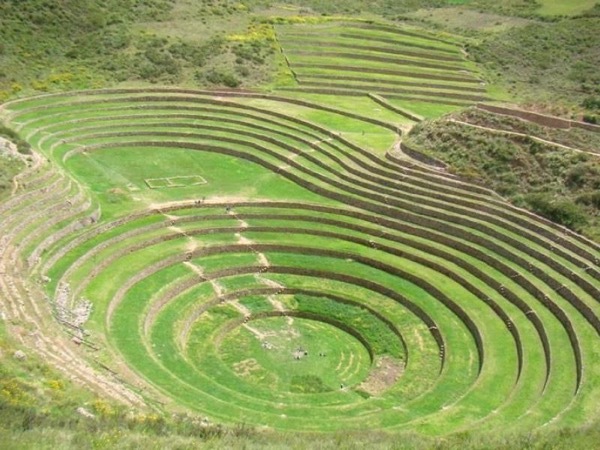 Most important I channel my energies into showing you the 'real' Peru, getting us to taste, smell and feel my land. I provide varied activities to ensure that everyone was satisfied. I'm flexible and I'm very happy to follow the preferred itinerary of my clients. Finally I have a positive impact on local sustainability. I'm strongly supports independent businesses and encourages cultural sensitive. I'm working us a tour guide 20 years ago. 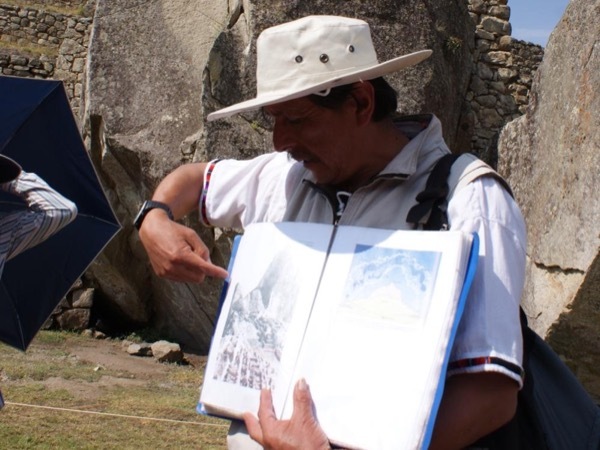 I've been recommended by the LONELY PLANET - Peru Guide Book 2007 & 2010. I've been nominated for the PAUL MORRISON Guide Award 2007, aims to recognize the work of the world's best guides. Exclusive Tour Guide. Advanced English Program (Excel institute-Cusco).